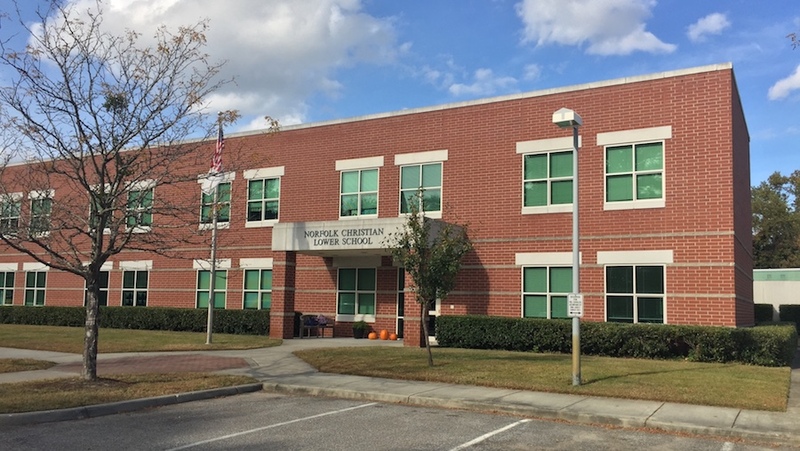 Norfolk Christian’s Upper School is in its original location at 255 Thole Street in Norfolk, and houses both our Middle School, for grades 6 – 8, and High School, for grades 9 -12. While they share a building, the Middle and High Schools have their own dedicated spaces. 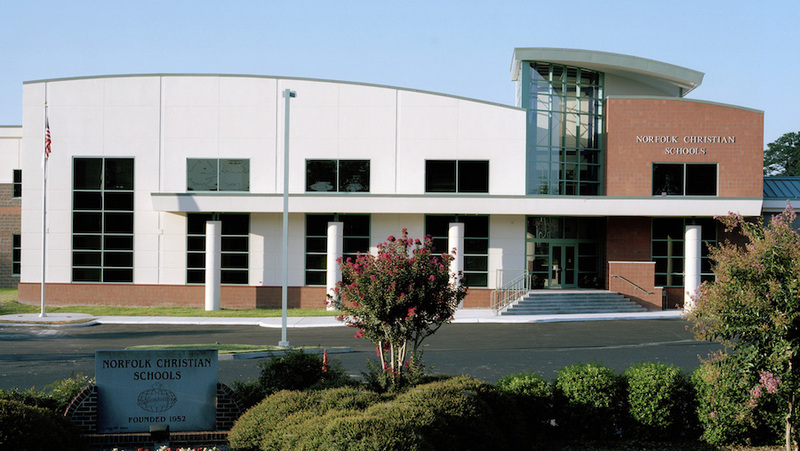 This state-of-the-art campus is also home to our indoor and outdoor athletic complex and most staff administrative offices. Located at 7000 Granby Street, our Norfolk Lower School serves students in PK3 through 5th grade and is a short walk from our Upper School campus.